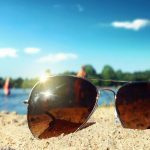 Do you have so many pairs of sunglasses but still do not know which ones suit your face the best? 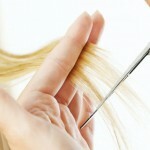 Maybe you find yourself grabbing for one or two pairs all the time without really knowing why. Many women buy sunglasses because they are fashionable or have pretty frames, but the shape may not suit the natural shape of your face and so you end up not wearing them the cause they don’t look quite right. If you want to invest your fashion money more wisely, purchased sunglasses that suit your face shape. If you have a heart shaped face, consider buying aviators or sunglasses with larger frames that draw the attention down to a narrower chin. 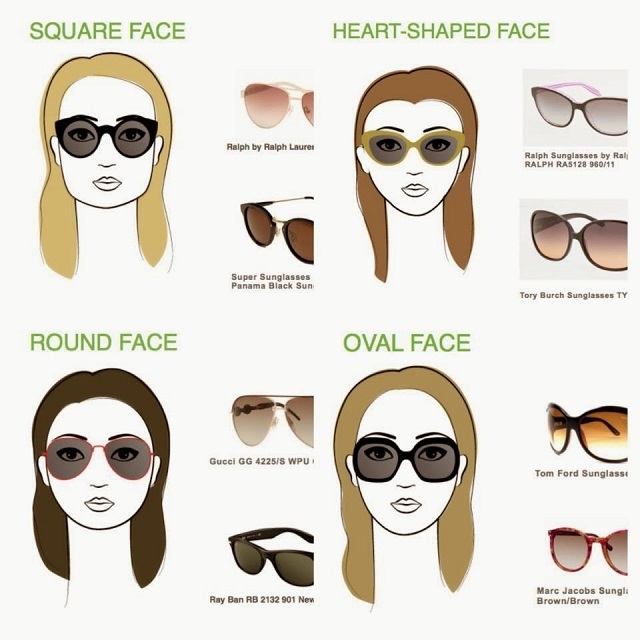 Women with square faces should select round or oval sunglasses. If you have a rounder face, buy frames that are more angular like rectangles or cats eye styles that will result in a longer looking face. Oval faces work with any style of sunglasses so you have a greater chance when it comes to selecting frames that look great on you.